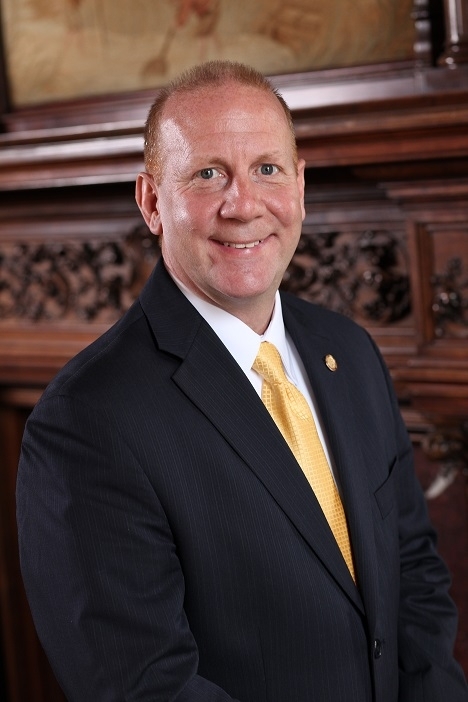 Dr. Taylor has served as Gannon University’s seventh President since 2011. His nearly 30 year career in higher education began as a professor of Physical Therapy and progressed through leadership roles as department chair and academic dean before joining Gannon as the Provost and Vice President for Academic Affairs. He earned his bachelor’s degree in Physical Therapy, master’s degree in Exercise Science and doctoral degree in Anatomy and Cell Biology from the State University of New York at Buffalo.